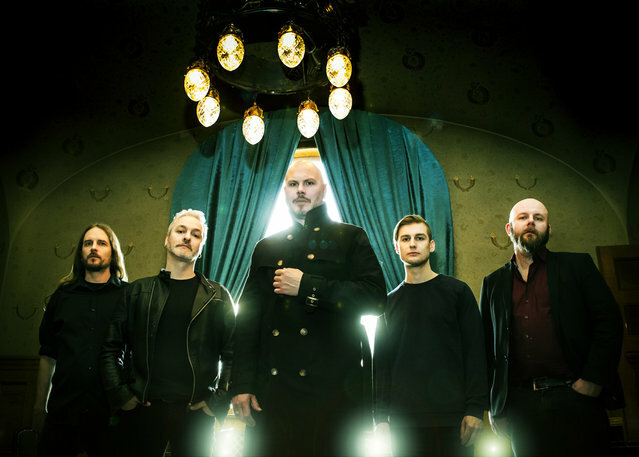 Yesterday, Sweden’s musical mavericks, Soilwork released their new album, »Verkligheten«. Today, two of their number exclusively give MVM their thoughts as to the continued rise of the record. This was filmed when Bjorn and David came to London for the Night Flight Orchestra gig (their other band), in this trailer they discuss the resurgence of vinyl, why they think fans are buying it and a bit of nostalgia when they were young and bought their first records.